IT ONLY takes Takeshi Kaneshiro to stand with his coat just off his shoulders for one of his entourage to leap up to remove it. It’s superstar behaviour, but then the 31-year-old actor has parlayed his brooding good looks into becoming a pin-up, Prada model, pop idol and film star whose career straddles action and art house. 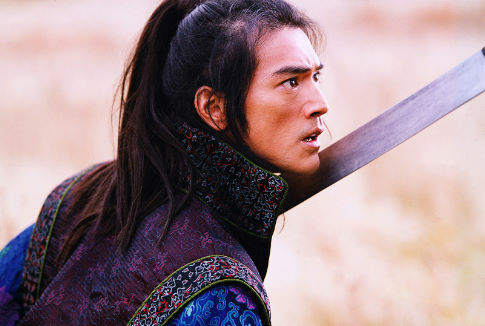 Takeshi Kaneshiro became a superstar playing oddball characters. Is this typecasting?